Baby Moon Walker ideal way for the child to learn how to walk in safely. 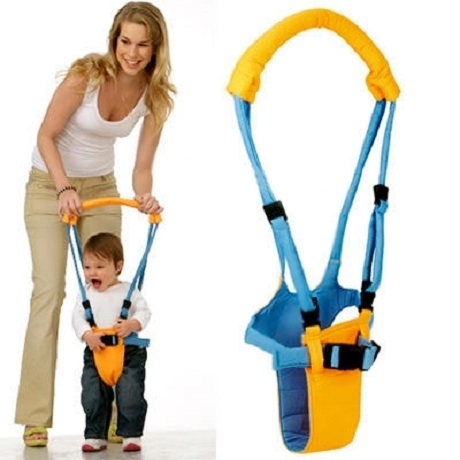 -helps the child walk in secure way by the help of an adult. 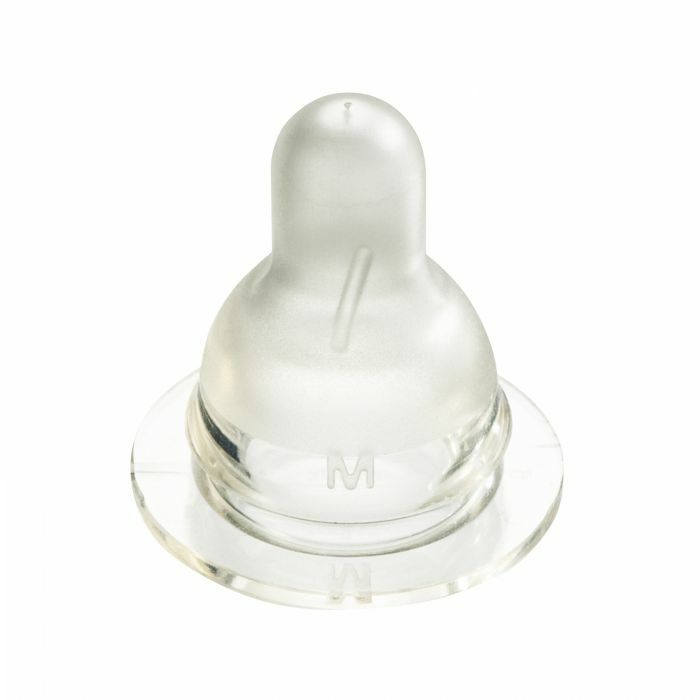 -helps the child to walk in balance and free. -designed to help the child to walk in comfort and safely.